Sir Thrift A lot: 10 Fav Finds of '13! Napco, Kamar, Pyrex, Lefton, Hazel Atlas, Catherineholm. Love the pink pyrex. But my mind is blown by the Shinola Detroit ad that you have. I am from Detroit, and my son received a leather sketch book and colored pencil set from Shinola and I was going to mention them in my next blog, so it was just a weird coincidence that I saw that ad, and I never even pay attention to ads. You always have great items/finds and now you have great ads! 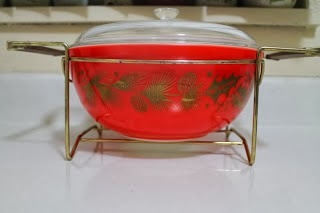 Ohhhh, the pink Pyrex! 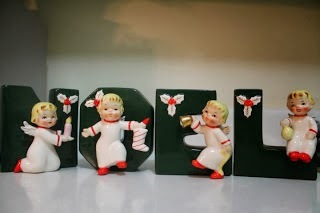 How I love thee....and I really have to find one of the NOEL sets this year too. 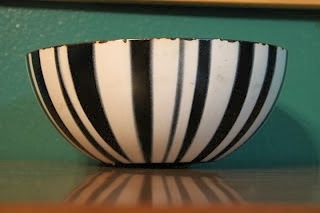 Awesome finds you have! Aaaaaaaagh! All you bloggers and your Favorites posts! Okay, maybe I will do one this weekend. I did score a few pretty good things. Still super jealous about your Hazel Atlas set you found the other day. 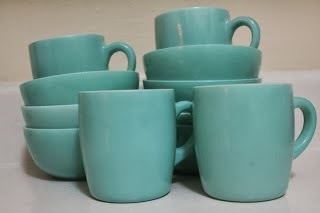 I have a few pieces but now have decided I need the whole set. Where I will put it doesn't matter! 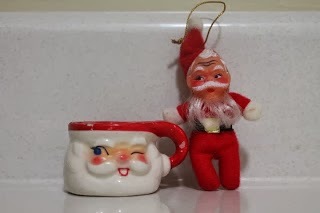 I have a whole collections of Santa mugs. I only have one like the one here. These aren't as common. I love the devil knee hugger. 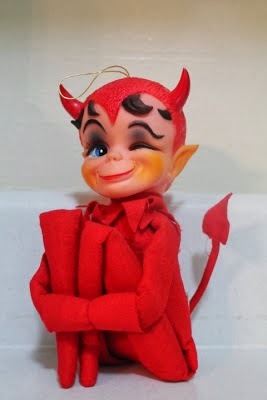 I have over 30 of the elves and have never seen a devil! Cool finds. Great finds! Love that little devil knee hugger! 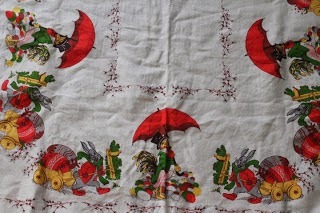 Yay my favorite of your finds made it, the Hole shirts of course!!!! Dangit, just saw my Sister's comment, I better start sorting through to see what my fave finds were! You really found some great things in the past year, here's to another year filled with lots of thrifty goodness! I dont even like pink but these pyrex just heaven, I never find them in portugal and when I find in usa my suitcase if too heavy already. I guess I have kinda bad karma with pyrex hehe have a great weekend! 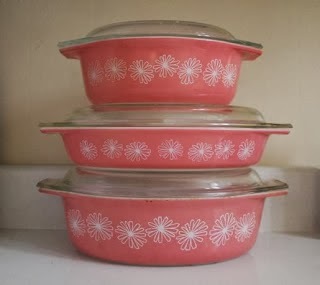 Love the pink daisy pyrex. So pretty. 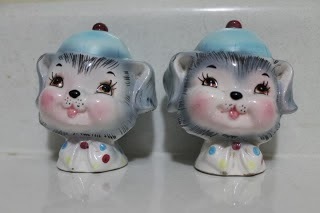 I think my favorite of yours are the aqua Hazel Atlas dishes and the devil knee hugger. So many great finds!